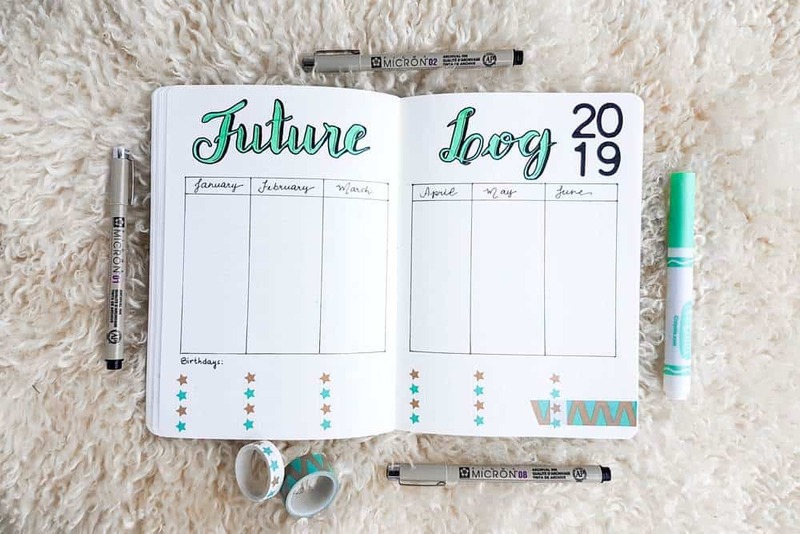 In this post you will learn what a bullet journal future log is and find inspiration to make your own future planning log! 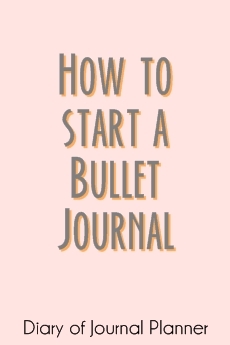 When we talk about bullet journals set up the future log is one of the first things we cover. There are so many bullet journal future log ideas, yet what exactly is it and how to use the future log in the productive best way? If you still have questions about it then you are in the right place. 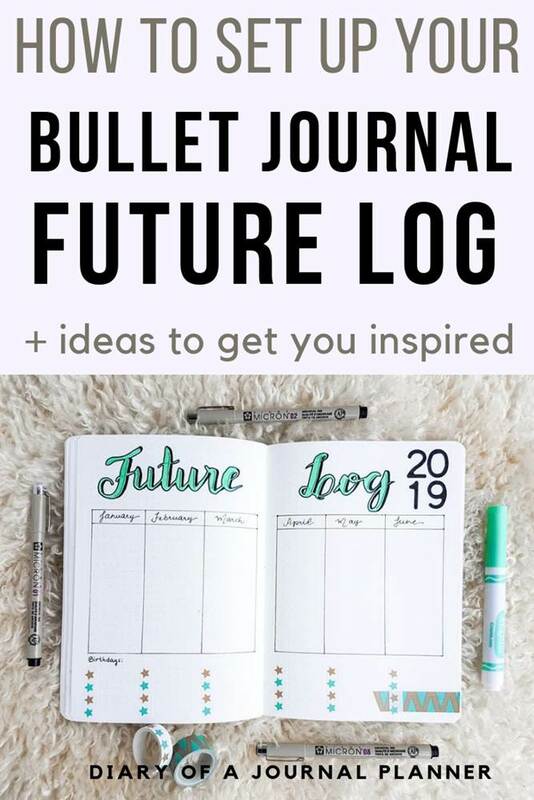 In this post I am going to show you how to use a future log for bullet journal and how important it is to keep you on track of your planning. 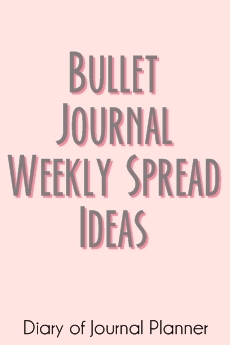 Read on for future log bullet journal ideas and inspiration. If you are just starting out with your bujo, I have a few links that you might want to check out below. Otherwise this article here will help you begin too! Bullet Journal Future Log – You are here! 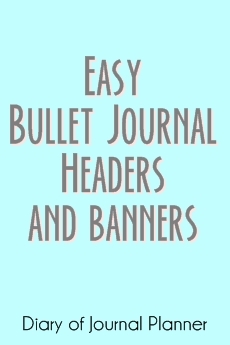 What is bullet journal future log? The bullet journal future log is a place where you add all of your important monthly and yearly events in one place. It is like the year at a glance spread of appointments. It is basically a calendar spread to anything that is relevant for your long-term future planning. It is a super simple spread to make, and there are so many different ways to make it (more ideas below), yet not everyone take the time to make them. believe you are missing out on an easy way to see your future appointments if you don’t use a bullet journal future log layout. The way you set your future log spread up is totally up to you and we will see many examples below. I like to set up 3 months per page, that works for me considering how fast I go through my notebooks. But you will know what works for you after a few tries. You want to set up your future log as one of the first pages in a brand new notebook, along with your bullet journal index and key spreads. This way you will have all of your future tasks close by for every time you need to revise it (and saves you the hassle of going back to old notebooks). If you buy the official Bullet Journal notebook, you will find the future log also amongst one of the first pages. So say you start your journal in September, you will start your future log from October of that year and go perhaps the first trimester of next year. Basically add here any events happening in the future that doesn’t have a place in your weekly or monthly pages yet. I use both future logs and monthly logs, and even though sometimes the information overlap I find that I need both for current and future planning (specially if you don’t make your monthly spreads ahead of time). As I mentioned above, I write all my important future tasks and planning to the future log. Here goes the recurring birthdays and school vacation but also one offs and irregular appointments such as the dentist check-ups, which I plan about 6 month in advance. I definitely don’t make monthly spreads this far in advance so here is where this kind of appointments go to. Every time I make a monthly spread I revise my future log for that month and repeat the appointments in my monthly spread. I also add entries to the birthdays and whatever appointment or task that comes related to that and of course I add new timely appointments that occur, such as school day offs, events I want to attend etc. I recommend using both spreads. I think the future log is super important for a quick glance of how your future months look like and the monthly spread is a more comprehensive layout for you to manage the tasks in the current month. 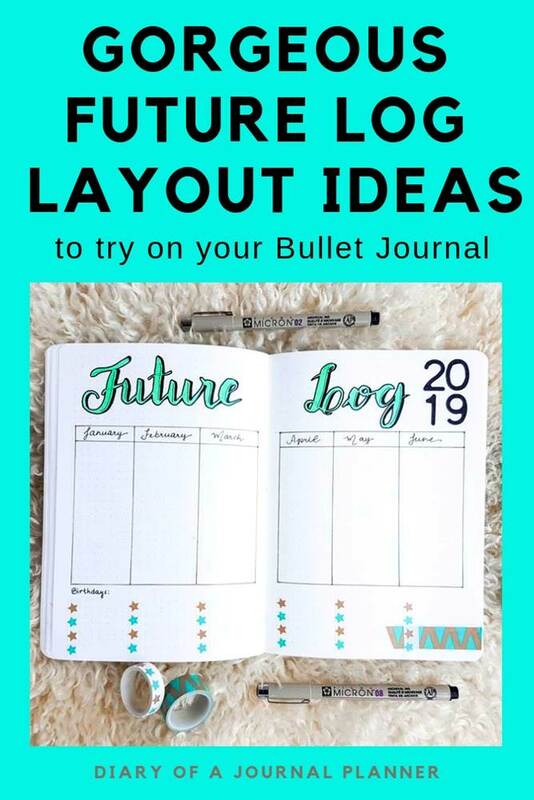 Find below my selection of bullet journal future log inspiration that will help you future plan!